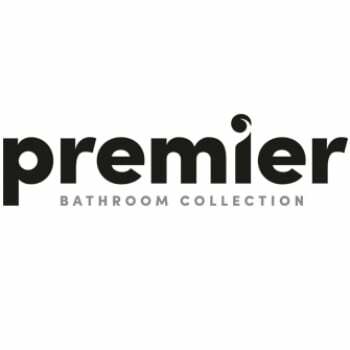 The Premier Linton Single Ended Rectangular Bath 1500mm x 700mm, Acrylic manufactured by the popular bathroom product brand, Premier. Manufactured from sanitary grade Lucite acrylic and finished in white to match other sanitaryware, this stunning bath is sure to create a centrepiece in your bathroom. This model is Manufactured to the highest standards and comes complete with a 5 year guarantee for total peace of mind after your purchase.